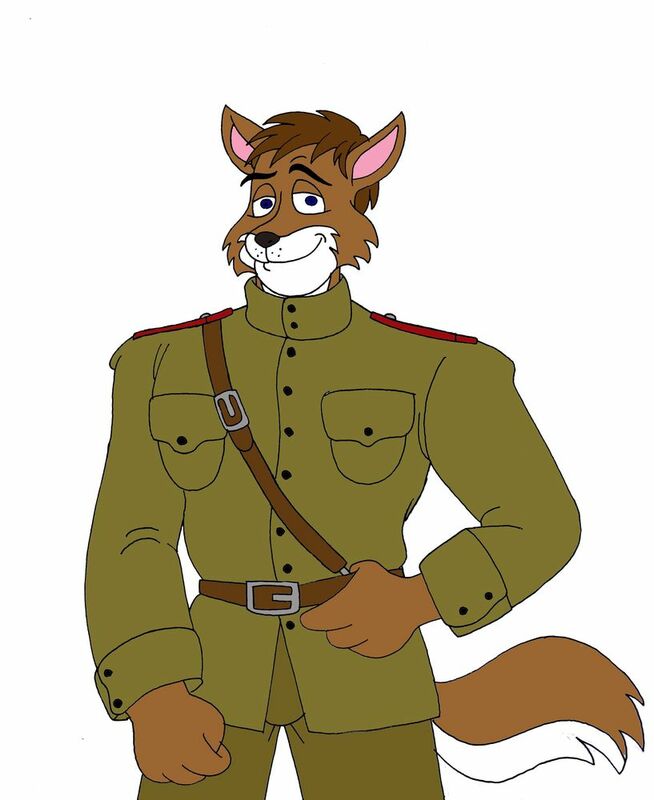 Meet Illya, a big, buff Soviet officer during World War II. Don't let his hulking appearance fool you, though. He's really a very gentle soul. Lieutenant Illya Vladimirovich Ivashov is © Nazcapilot.